Staging a home for resale has a huge effect on the success of your home listings or house tours. If your home looks particularly impressive, you may even make more money, especially if several offers flood in. Staging a home means making it look neat, stylish, and homey, without deterring anyone with unusual features or tastes that can put off certain buyers, like yellow walls, for instance. If you want to have the most competitive listing out there, stay on top of the biggest staging trends. 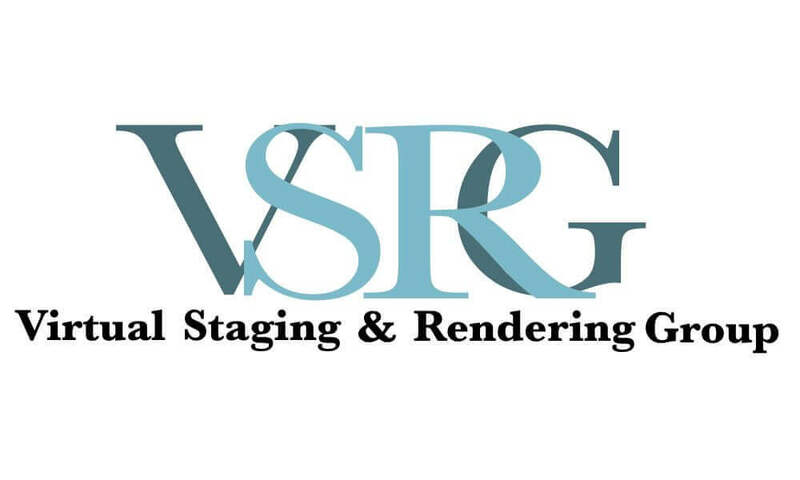 Virtual staging companies, which composite furniture and decor graphics into your home for online listings, can update your staging to reflect these top staging trends. Give your bathroom some zen with spa-like features, including rich, natural woods, stone, and decorative features like lush towels and vibrant plants. The effect will be of a paradise retreat, even in the middle of the suburbs. Staging your bedroom to look overly prissy and formal can actually deter modern buyers. A sense of relaxed formality is the effect you should achieve. Use an overabundance of pillows and blankets, a blend of traditional and modern furniture, and even a touch of bright color and bohemian pattern thrown in for a youthful appearance. Virtual staging companies can even adjust the color of your walls for your online listing. Try upgrading to bold neutrals in common rooms. While most neutrals consist of white, beige, and light gray, bold neutrals like charcoal gray, chocolate brown, and pinkish-pearl white make more of an impact than the expected plain, neutral wall. Statement furniture can liven up your home and make it seem newer and fresher than it really is. Virtual staging companies can add bright velour seating, midcentury modern pieces, avant garde art, and other statement decor into every room of your home. Your house will look like a hot new property that buyers will compete for, which means more money for you. If you have more questions about staging trends and how to increase your chances of making a successful home sale, contact virtual staging companies and start refreshing your home with virtual decor.